We are an Official Facilitator for Dave Ramsey! 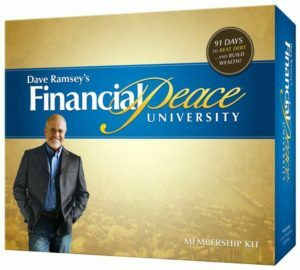 You will have the opportunity to receive a diploma from Financial Peace University if you so choose to, but it is not required to attend ONE:70. Remember ONE:70 is geared to bring YOU to a higher bracket! Sunday, October 1 @ 9:00 a.m.
You only need to register at the site. You can buy the materials at a discounted cost here at the church.